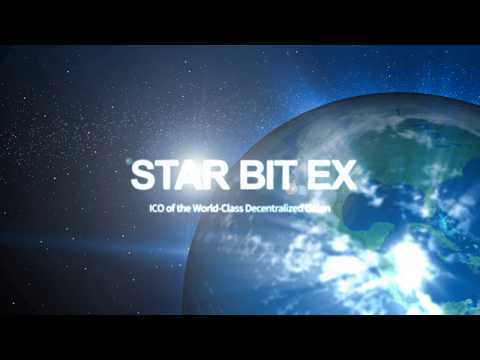 STAR BIT EX is a decentralized exchange (DEX) and based on 0x protocol. The characteristic of decentralized exchanges is the transaction mode, wallet to wallet. Also, DEX doesn’t require KYC (Know-Your-Customer), it means users don't need to register nor provide any personal information, so personal privacy is completely protected. As the result, users no longer have to worry about the incidents like exchange attacked by hackers or funds stolen by the internal staff.